Hi everyone! 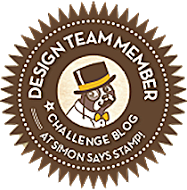 This week we have a great challenge at Simon Says Stamp and Show, showcasing favourite techniques. 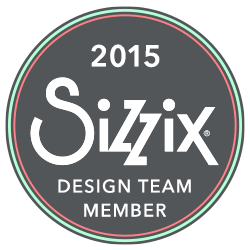 I hope you can play along with us, and don't miss all the inspiration from the design team. There are so many techniques that I love, so I really can’t pick a favorite. Instead, I did a watercolour background with Distress Inks, which is one of the techniques I use the most; I just love the unexpected results you get with this technique. 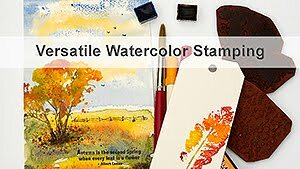 Smear distress inks on your craft sheet, mist with water and dip or drag your cardstock into this. 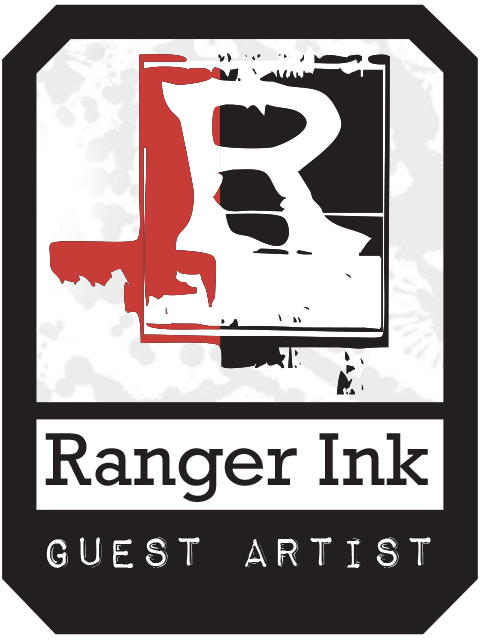 If you are happy with the result leave it (it usually looks even better when it has dried), if you want more colour, dry with a heat gun and re-dip into the ink. Sometimes I mist the paper with water first, that helps the colours to blend even more. 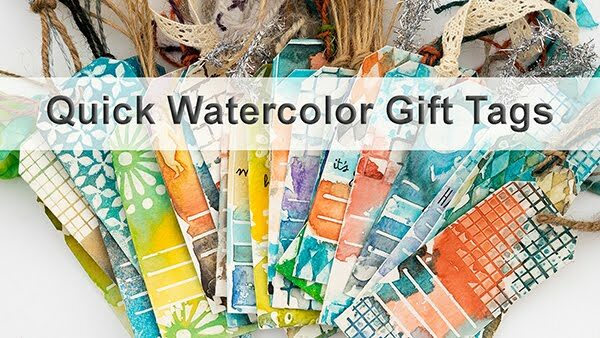 This technique works best with watercolour paper, or, for example, manila cardstock. Every time I have left over distress inks on my craft sheet, I take a piece of scrap watercolour paper and drag it through the mix. Here I used the new Summer Distess Inks (Mowed Lawn and Salty Ocean) and the result looked like a landscape from high above. I added just a bit of stamping to the background, not wanting to cover too much of it up. The stamping was done with Mowed Lawn, Salty Oceans and Frayed Burlap. The edges of the watercolour paper were distressed and then stitched to the cardstock base which was also sanded around the edges. 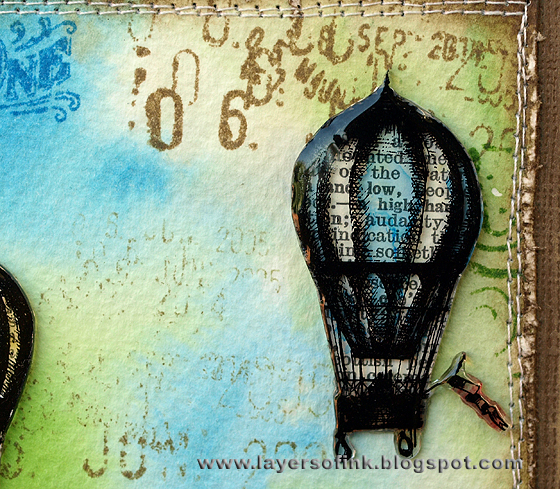 The hot-air balloon stamp I wanted to use was too big, so I turned to another favorite, shrink plastic. The balloon was stamped three times on shrink plastic with Stazon Jet Black ink. I shrunk the pieces with my heat gun, but you can do it in the oven too. 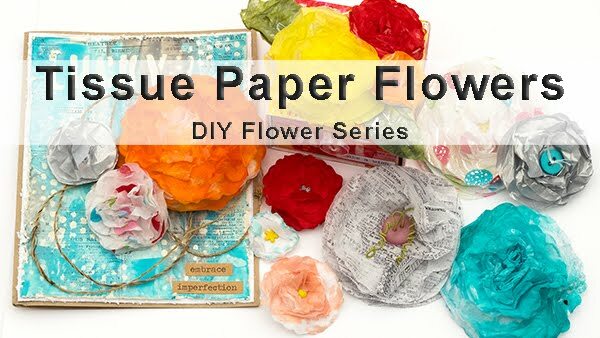 Flatten them with the back of a woodmounted stamp or another flat surface. Be careful, the pieces get hot! After shrinking the pieces, they were coloured with alcohol inks, backed with an old dictionary paper and coated with Glossy Accents. The glossy accents adds a really nice finished look to the shrink plastic pieces. I used a page in the dictionary having to do with flying and altitude. 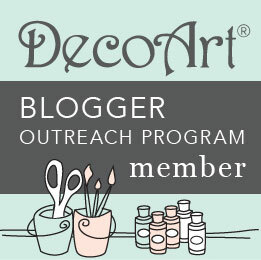 The balloons were glued to the landscape with glossy accents. 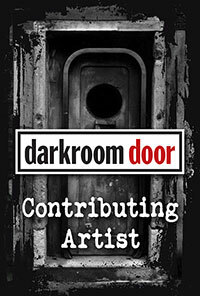 I am looking forward to seeing all the challenge contributions featuring techniques! 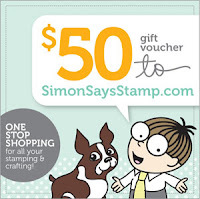 Remember that one random participant wins a $50 gift voucher from Simon Says Stamps, and can do some fun shopping. Anna Karin... Love your techniques! You are brilliant at all kinds of different techniques. 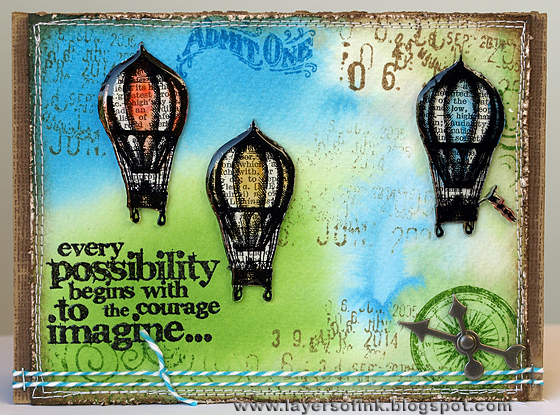 The inky background is so pretty and the shrinky dink balloons are lovely. I love that you added the text behind them! So gorgeous again Anna-Karin! You rock! 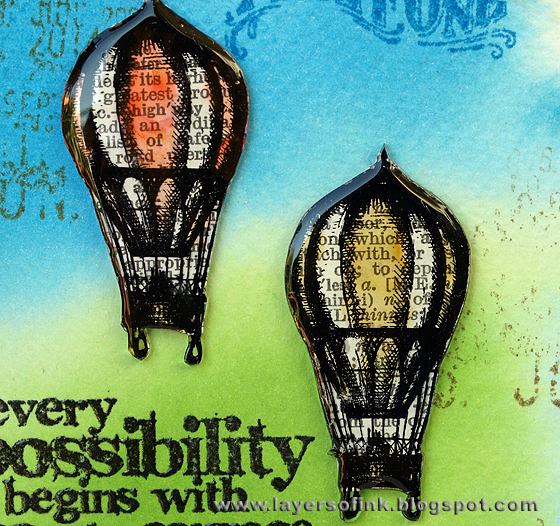 The watercolour background is just beautiful (love the stamping floating around too), but I'm most in love with your balloons - the shrink plastic gives a fabulous gloss, and the stripes and newsprint are simply brilliant! gorgeous! so much going on here. Thanks for walking us through your process. You always have such beautiful projects. Blessings!